yocan pandon quad wax vape pen, four different colors avaliable, built-in 1300mah battery, this compact handheld wax yocan vape pen can carry anywhere, seemed using the latest in vaporizer technology, pandon features a unique QUAD coil technology by using two QDC(quartz dual coil)coils, the quad coil design makes it a solid pen that gives dab like hits while producing huge clouds of vapor, you can choose to use two coils heads for big hits with big clouds or just use a single coil more discreet vaping as well as a longer experience, quartz coils provide the purest experience and guarantee a crystal clean and smooth essence. 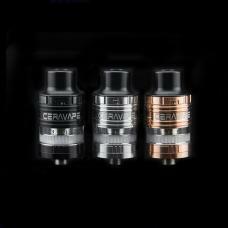 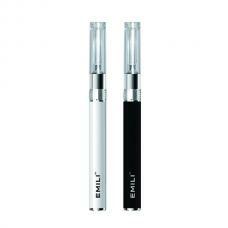 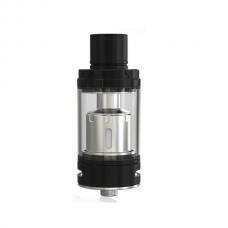 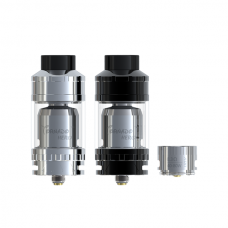 the yocan evolve QDC coils also match the pandon device. 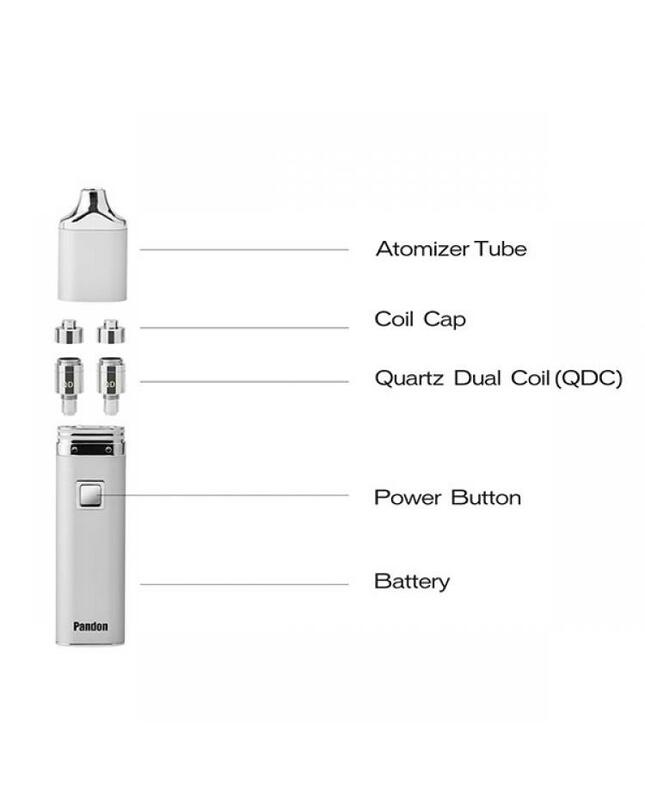 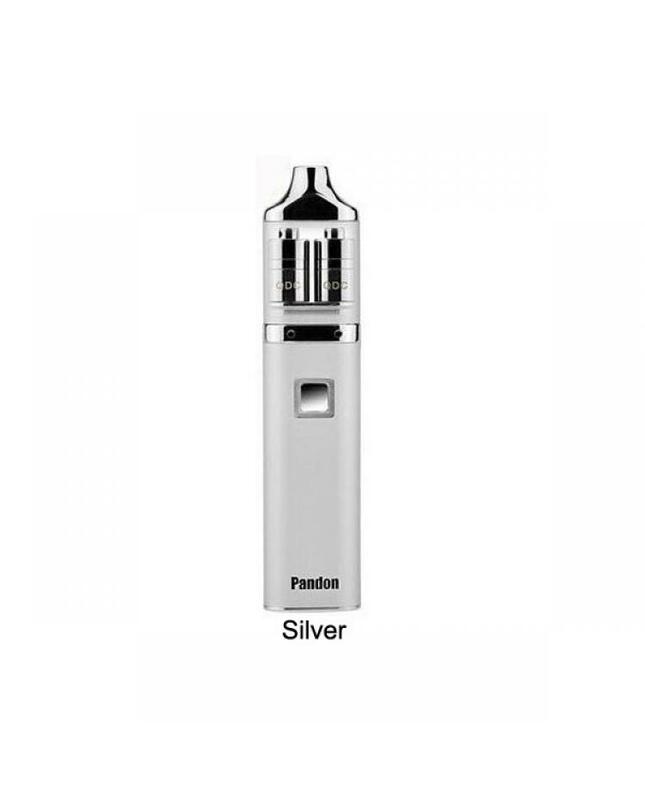 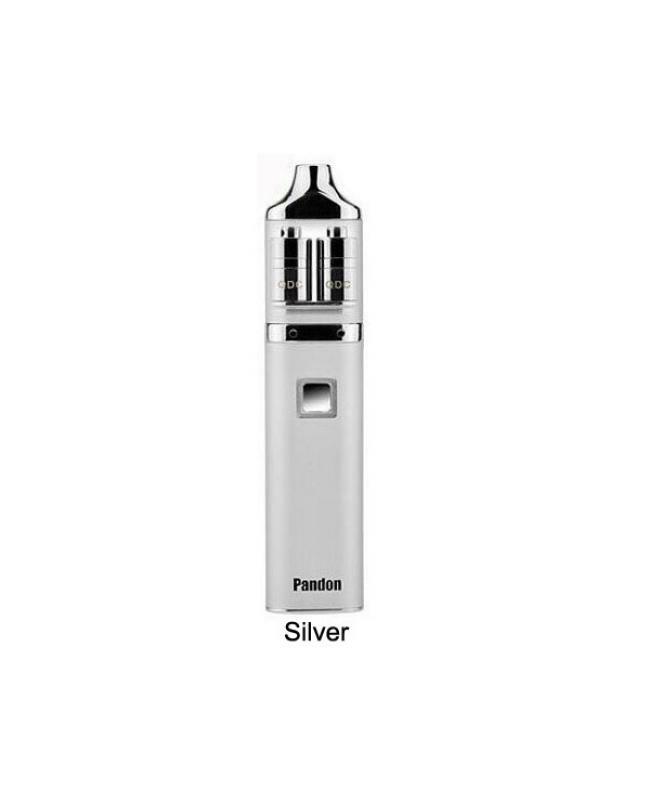 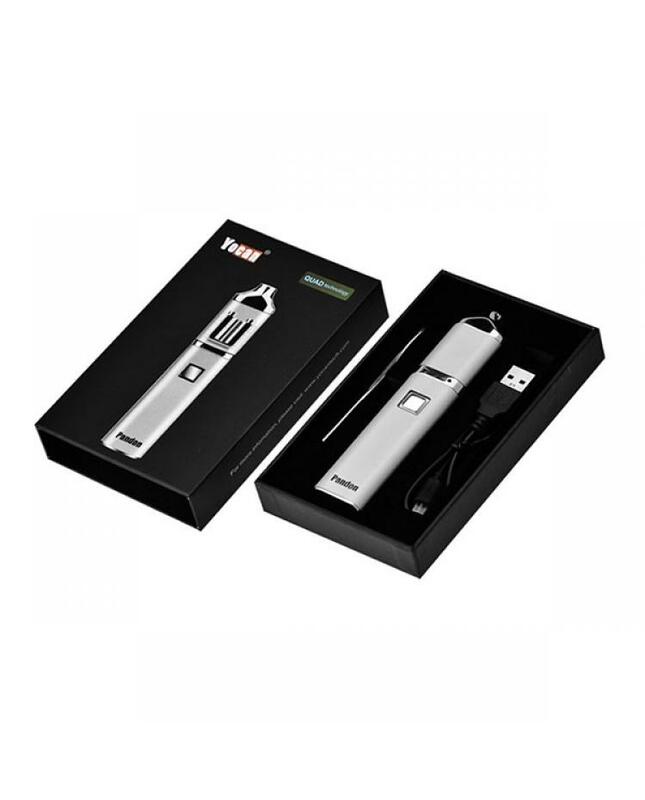 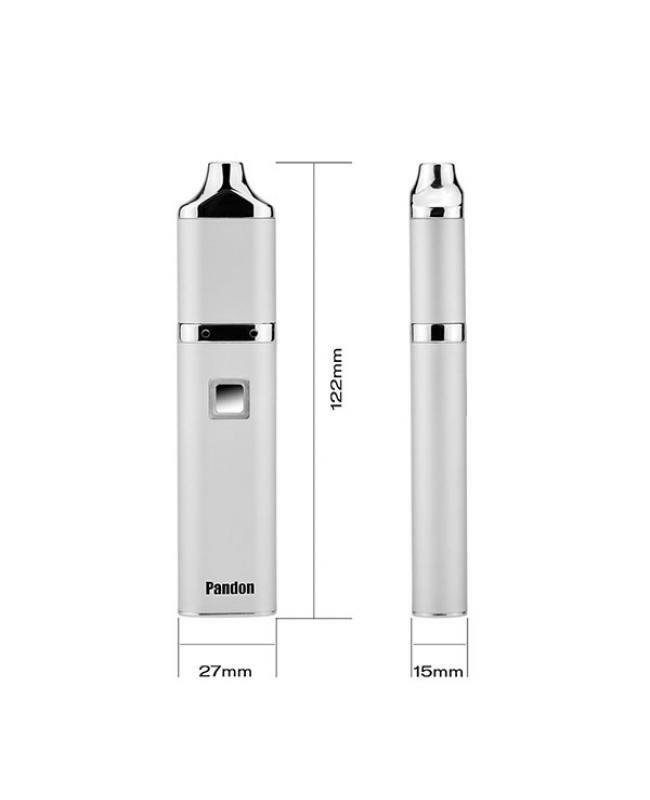 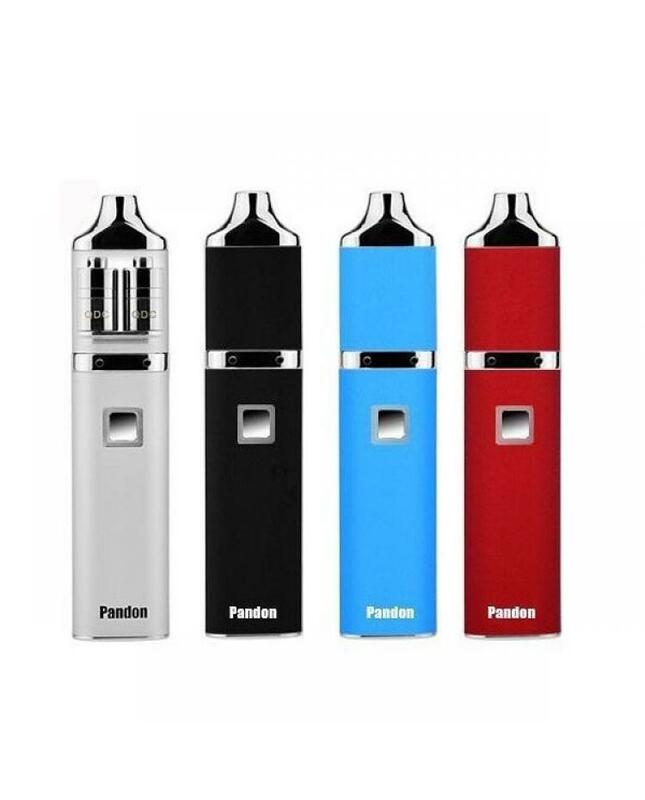 the pandon vape pen built-in 1300mah battery and 10 seconds of continuous heat, the very compact size and powerful battery of this wax vapor pen make it great for people who want to discreetly vape on the go. the output working voltage adjustable to 3.5V(green light),3.8V(blue light) and 4.2V(white light), only press the button 5times in 2 seconds to power on or off the pandon. the change the working voltage, click 2 times again.